Advanced Graphics, LLC Opened its doors on January 1, 2012 after several months of renovating the new showroom and workshop. Our goal was quite simple, to evaluate our offerings and develop products that would be most beneficial to our customers, and keep within our specialties of branding and marketing businessess, schools and civic/religious organizations. Our final operation consist of Business Signs, promotional products, business forms and imprinted garments. We’ve partnered with several commercial providers to allow us to produce the highest quality offerings, using modern materials and techniques. 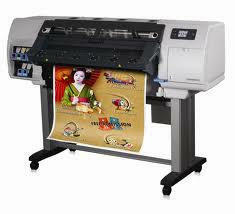 Eco-Friendly Products Our In-house Wide Format Capabilities allow us to print graphics up to 60” wide. We use only Eco-friendly laxtex inks to reduce the footprints of our operation. 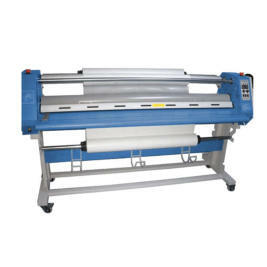 Lamination With our modern equipment, we have the capability to laminate graphics, posters, banners, maps and other items up to a width of 63”. 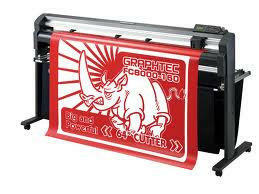 We stock 54” material as a standard product. .
Advanced Graphics is equiped to get the job done, fast. Not only do we have the latest in modern manufacturing equipment, we have a 600 SF wood shop to create custom signs and specialized products such as menu boards, kiosk. We take your design ideas and make it a reality.